In Missouri, help is a call away for people struggling with alcohol dependence. These are the alcohol addiction hotlines to get help in Missouri. Delphi Health Group offers free counseling, treatment advice, and access to treatment opportunities 24 hours a day, 365 days a week to people who call in to seek help with alcohol dependence. Call the alcoholism helpline at (866)-520-2708. Callers can rest assured of the confidentiality of their calls to the toll-free alcohol helpline. Services offered by Delphi Health Group are covered by insurance. The division of behavioral health of the Missouri Department of Mental Health offers treatment, prevention, and support services for people with alcohol addiction and other substance abuse issues. Individuals and families who need help for alcohol dependence can get the help needed by calling the department on the alcohol recovery hotline (800) 575-7480. People with an alcohol use problem or their family members concerned can reach the Substance Abuse and Mental Health Services Administration (SAMHSA) National Helpline at 1-800-662-HELP (4357) to speak with a professional who will provide free information on alcohol use and treatment. The call agent will also make treatment referrals to approved treatment programs in the state. Callers can reach the hotline number around the clock and speak with an agent in English or Spanish. 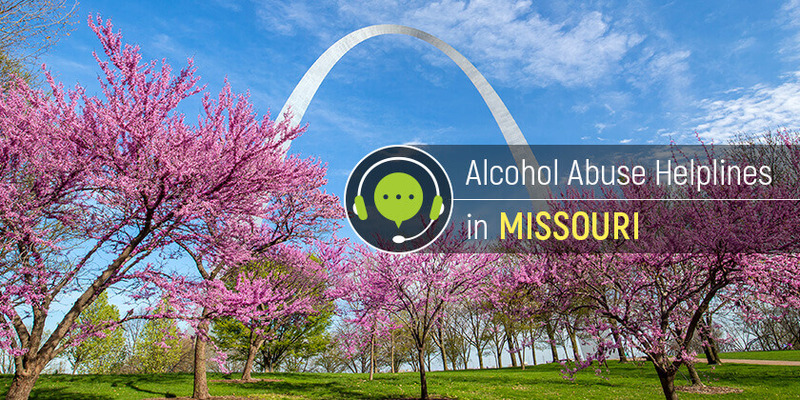 Missouri residents may call these helplines for alcohol addiction to get the help needed to overcome alcohol abuse.